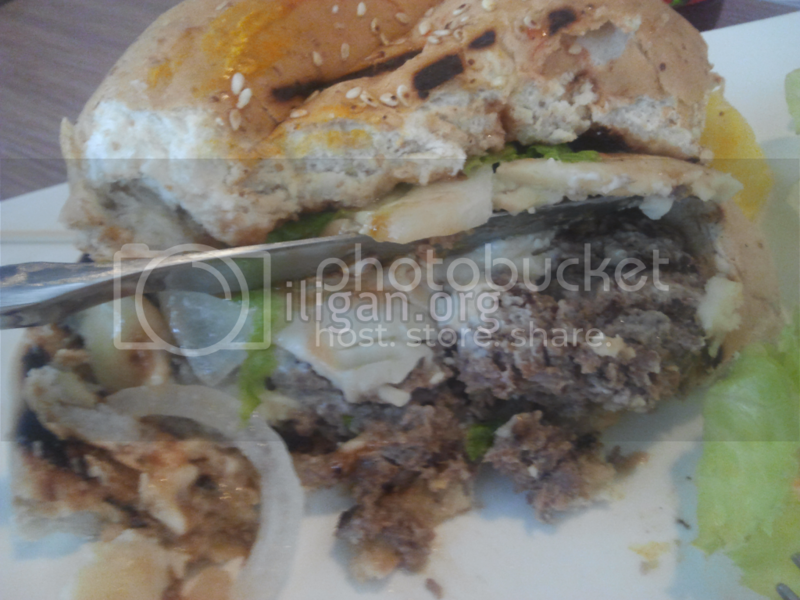 It was my first to dine at Delecta’s latest outlet in Iligan located at The Strip in Pala-o. The space that Delecta occupies now used to be Silvestro’s. The interiors looks intimidating for people who’s not into fine dining. I’m always a fan of Delecta’s burger patties. 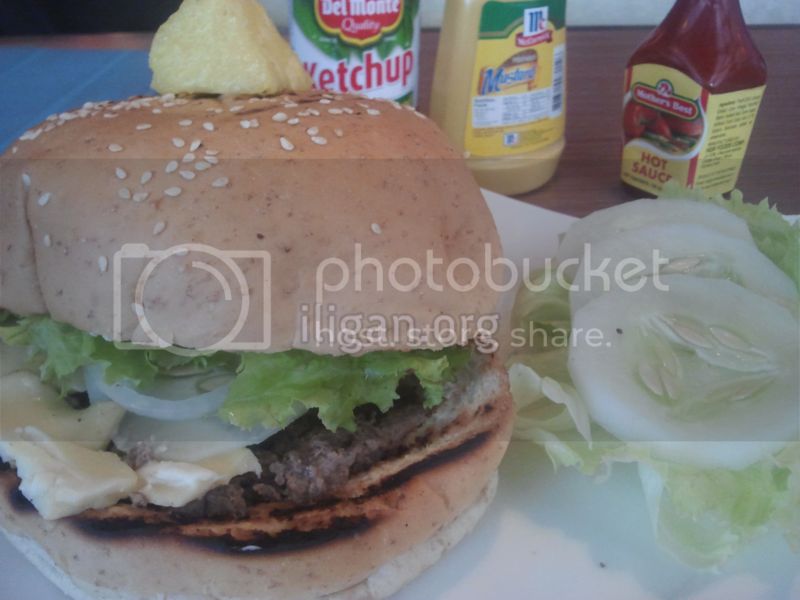 I blogged about their burger steak back in 2012. It should be one of the best in the Philippines. I love the burger bun, it’s made with wheat. 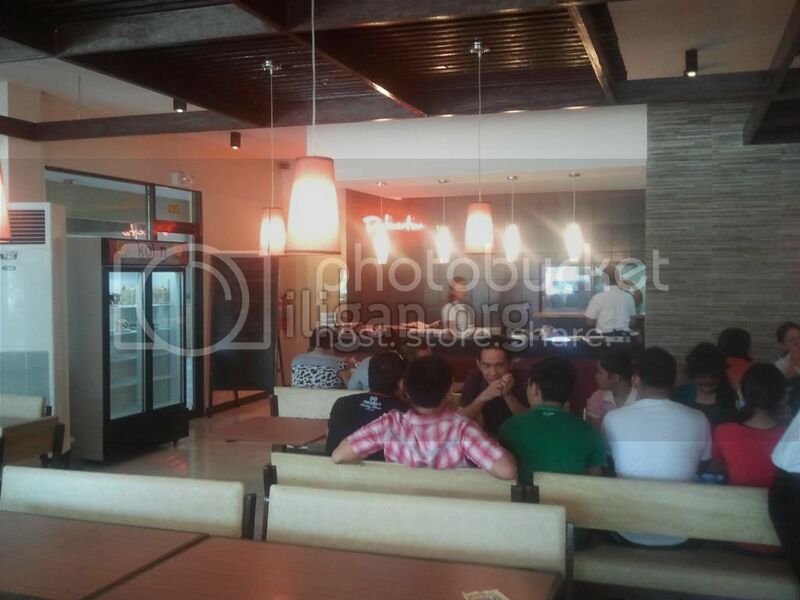 So it justifies the P140 price, and of course the ambiance of the restaurant. I checked the patty to make sure it was not fried. Okay, it seemed not oily. The taste is of course is so delicious. My hatred is probably just a minor issue, but still it needs to be corrected. Aside from it being too thin, the patty easily crumbles after I sliced with the knife. Nevertheless, I went home really full, as in full gyud kaayo. Wala nako nikaon pagkagabii.